You can sense that something very intense is underway when the opening dialogue of a movie trailer is a breaking news highlighting, “sab phone udh kar huye gaayab (all phones flew away and disappeared)“. In the very next scene, this collective flight of all the phones is driving the public crazy and chaos prevails over everything else and this is definitely something that will make you grab popcorn. 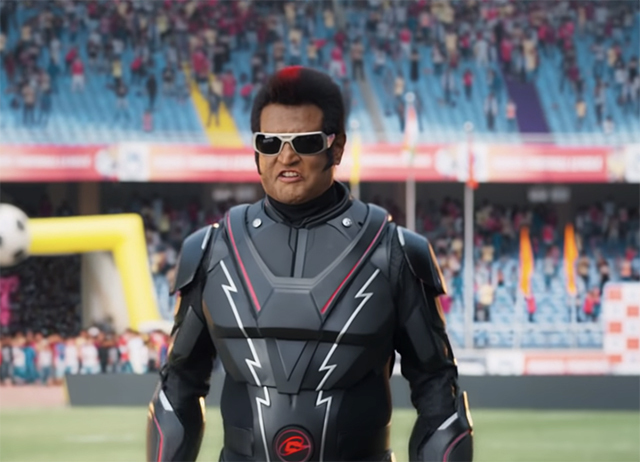 From its trailer of 2.0, the sequel to Tamil superstar Rajinikanth-starrer Robot, seems to be the perfect blend of science fiction and bizarre storytelling. 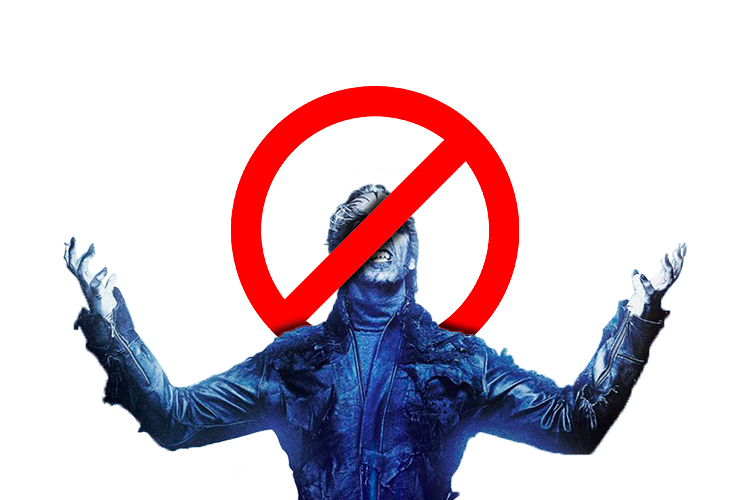 From the thalaiva‘s spunky dialogues, to action scenes involving Akshay Kumar who plays a villain seemingly inspired by Marvel and DC Comics characters Vulture and Hawkman – or the lead from Hollywood flick Birdman – and other scenes which look straight out of Michael Bay’s Transformers franchise, 2.0 does not seem to be designed for anything more than crazy entertainment. But not according to the national body which represents mobile service providers. COAI wants the certification of 2.0 repealed. Rajan Mathews, the Director General of COAI has urged the Central Board of Film Certification (CBFC) “to revoke the certification already granted including for the teaser, trailer and other promotional video and Tamil language of the film with immediate effect“. He added that the body has also sought a ban on the “exhibition of the movie“. The reason behind this move is COAI’s claims that 2.0 exaggerates the impact of mobile towers and mobile phones on the environment, especially birds. The body alleges that 2.0 misinforms viewers about microwaves from mobile phone towers, defames telcos, makes “anti-scientific” claims, which in turn could lead to public disbelief and outrage. The concept of the movie, in which Kumar avenges the impact of radiation from mobile phone towers on avian life, can be loosely linked to the migration of the House Sparrow from metro cities due to several reasons. Broadly, these include extensive urbanization, loss of natural habitat, and supposedly radiation from mobile phone towers. While there are no conclusive studies that establish a direct link between the departure of sparrows from the national capital and a high density of electromagnetic ways emanating from mobile towers, certain researchers have refuted the claim, elaborating the non-ionizing nature of radio waves. While radio waves can lead to heating of the birds’ bodies as well as their eggs, they do not actually harm them. 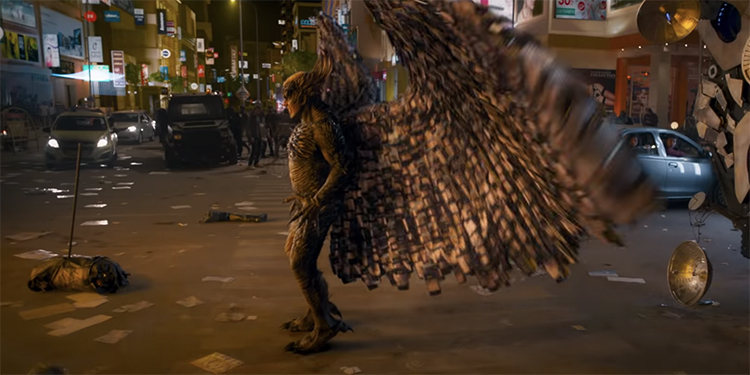 While the COAI appears to be standing up for the truth correctly, it is surprising that the movie has many more unscientific elements and depictions that defy laws of physics and surpass logic which are not addressed – the first one being a conscious robot driven by principles and ethics instead of its algorithmic coding. Some other unrealistic scenes instances include the female lead Amy Jackson putting together version 2.0 of Chitti, the good robot, on a dentist’s chair, with welding glasses on. Or you could point to the army of bad robots, taking shape from millions of cell phones, and spontaneously running without having any actual feet. Despite these leaps in logic, I feel calling for a ban is unnecessary. The situation can simply be dealt with a strong statutory warning about the movie being a pure work of fiction – science fiction at that – with no resemblance to any real event, and then let the public decide. Despite this, box office watchers say that the movie will be a huge success, especially because it has not just one but two megastars – Rajinikanth (in a double role) and Kumar. The producers have already raked partnership deals worth Rs 370 crore even before the release.